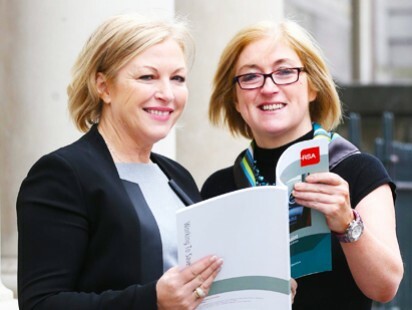 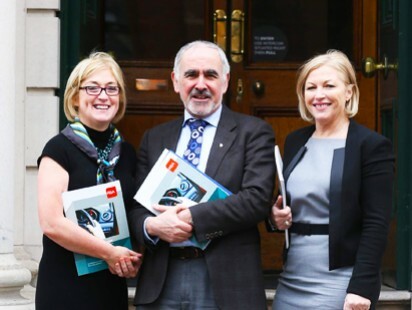 The Road Safety Authority and the Royal College of Physicians of Ireland have published ‘Sláinte agus Tiomáint – Medical Fitness to Drive Guidelines’, which will act as a clear guide for medical professionals in implementing medical fitness to drive policies. 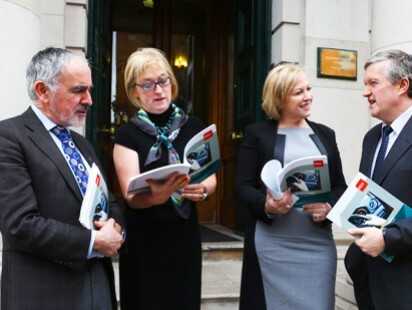 The National Programme for Traffic Medicine, a joint initiative between the Road Safety Authority (RSA) and the Royal College of Physicians of Ireland (RCPI), today launched Sláinte agus Tiomáint Medical Fitness to Drive Guidelines for bus and truck drivers, known as Group 2 drivers. 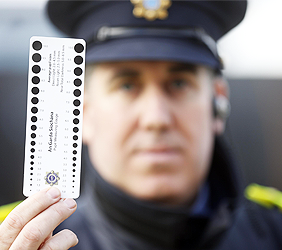 As in the past these guidelines require a higher standard of physical and mental fitness on the part of these drivers in light of the duration of time they spend behind the wheel and the greater size and weight of their vehicles. 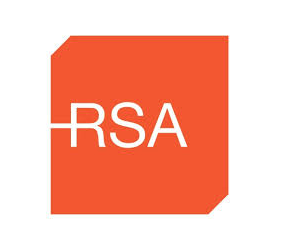 The updated guidelines have been drafted following a public consultation process with these drivers and their associations. 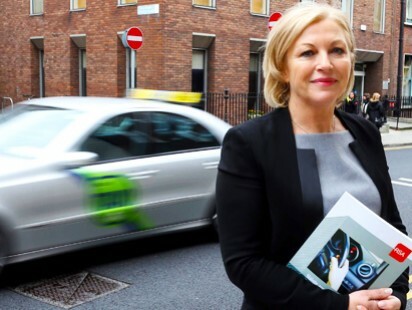 The new guidelines will continue to require all Group 2 drivers to submit a medical report with their application for a driving licence, whether it is a first time, renewal or exchange application. 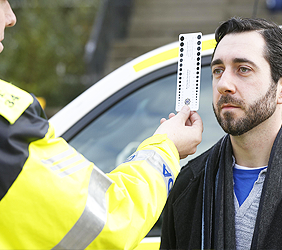 All drivers during a valid licence are required to notify the NDLS should their health deteriorate or change in a way that would impact on their ability to drive safely for a period of time longer than 6 months. 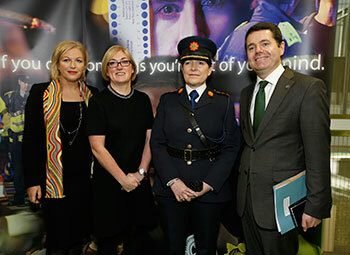 The Road Safety Authority celebrated 10 years of ‘Buckle Up’ and ‘Be Safe, Be Seen’ at the Annual ‘Seatbelt Sheriff’ and ‘Hi Glo Silver’ Awards in Dublin Castle today. 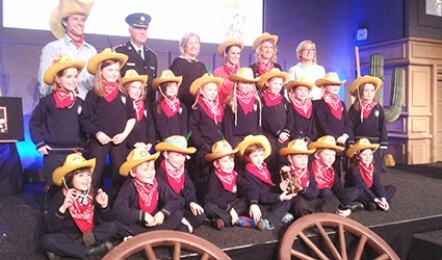 These special awards were given to over 200 schoolchildren from 10 primary schools around Ireland in recognition of the outstanding contribution they have made to keeping Ireland’s roads safe. 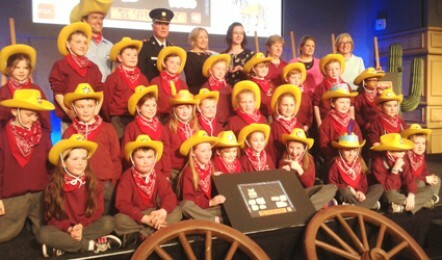 Schoolchildren from Cavan, Cork, Donegal, Dublin, Louth, Tipperary and Waterford were among the award winners in Dublin Castle today. 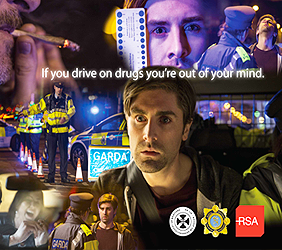 First class students from Scoil Mhuire na nGael, Dundalk Co. Louth took first prize in the ‘Seatbelt Sheriff’ competition for their poster, ‘Travel far in your car but mind your health were a belt’. 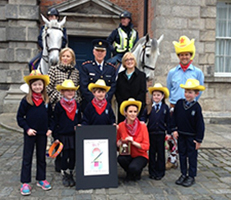 The students from 2nd Class in Virgin Mary GNS, Ballymun, Dublin took first prize in the ‘Hi-Glo Silver’ competition for their poster, ‘Ready, Stead, Glow’. 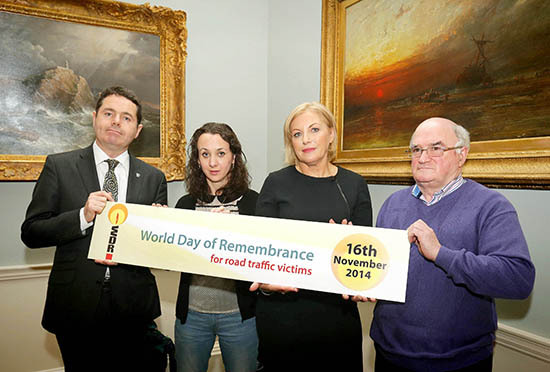 On Sunday 16th November 2014, the victims of road collisions globally were remembered at ‘World Day of Remembrance for Road Traffic Victims’. 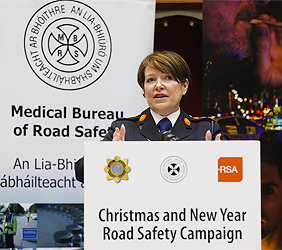 To mark the day, the Road Safety Authority (RSA), Local Authorities, members of An Garda Síochána and the Emergency Services joined forces to urge people to consider their behaviour on the roads as a mark of respect to those who have lost their lives on Ireland’s roads. 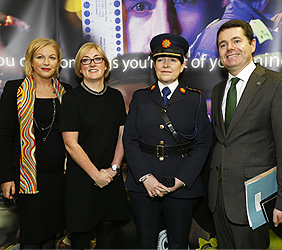 At the launch of ‘World Day of Remembrance for Road Traffic Victims’, the RSA were joined by Dr Laura Doherty and Michael O’Neill, both of whose lives have been impacted by road traffic collisions. 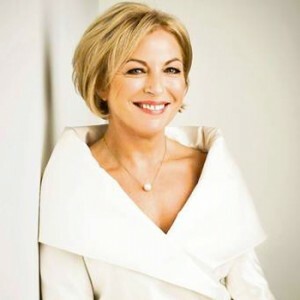 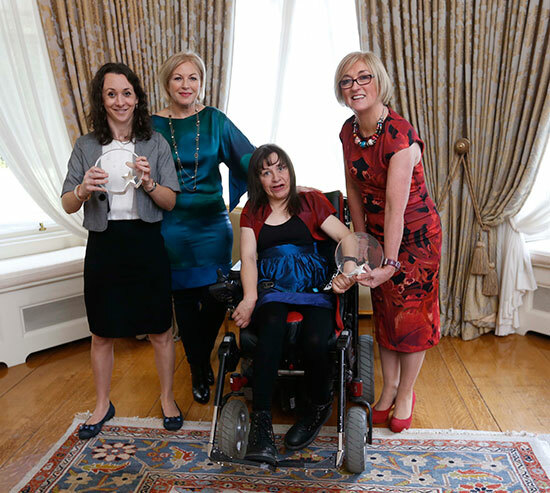 Dr Laura Doherty was involved in a collision in 2009 which resulted in an acquired brain injury. 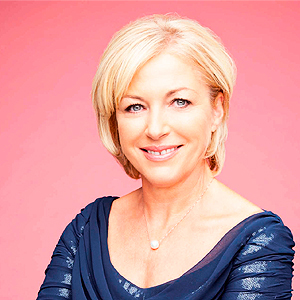 Laura has spoken widely at educational events, conferences and schools about her own personal experience with an acquired brain injury. 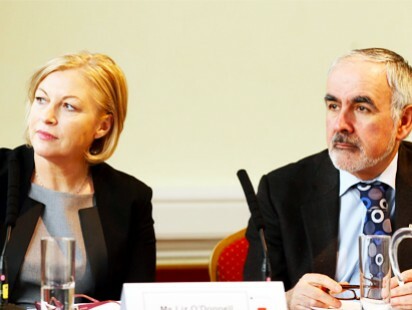 Michael O’Neill lost his daughter Fiona O'Neill (21) and her 23-year-old boyfriend Dominic Wogan in a road traffic collision in 2001. 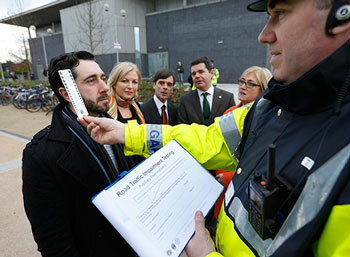 The couple were preparing to travel to Australia for a year on the day of the tragic collision. 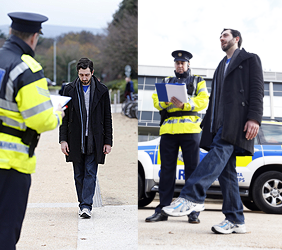 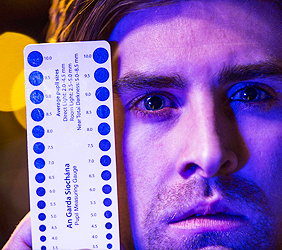 The Road Safety Authority (RSA) and An Garda Síochána launched their Christmas and New Year Road Safety Campaign in co-operation with the Medical Bureau for Road Safety in UCD, Dublin on Thursday 27 November 2014. 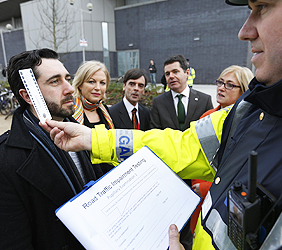 This year’s campaign focused on the launch of an awareness campaign to raise awareness of Roadside Impairment Testing (RIT), which was introduced by the Minister for Transport, Tourism and Sport, Mr Paschal Donohoe. On Wednesday 10th December, road safety campaigners and advocates were recognised for their commitment to road safety at the 7th Annual Road Safety Authority (RSA) ‘Leading Lights in Road Safety’ Awards in Farmleigh, Phoenix Park. 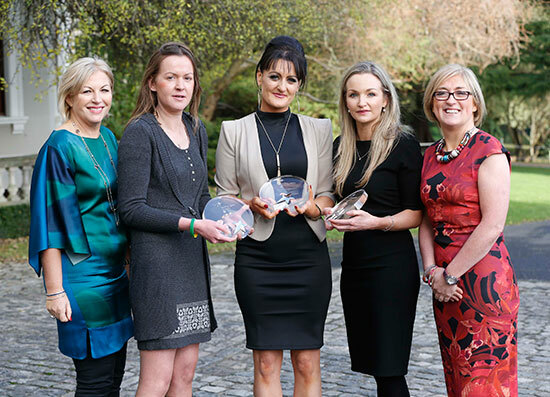 Among the winners were three remarkable women, Gemma O’Farrell, Roseanne Brennan (of Jake’s Legacy) and Elber Twomey who were honoured for their dedication to changing policy and law on road safety after they lost loved ones to a road traffic collision. 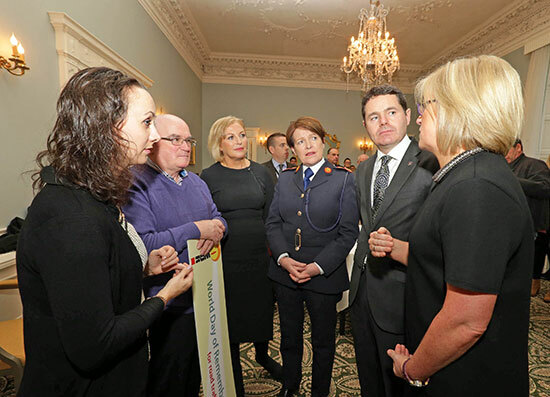 Campaigns on cycling safety for children, promoting safer driving for young people, and promotion of safer school gate parking were also honoured on the day.